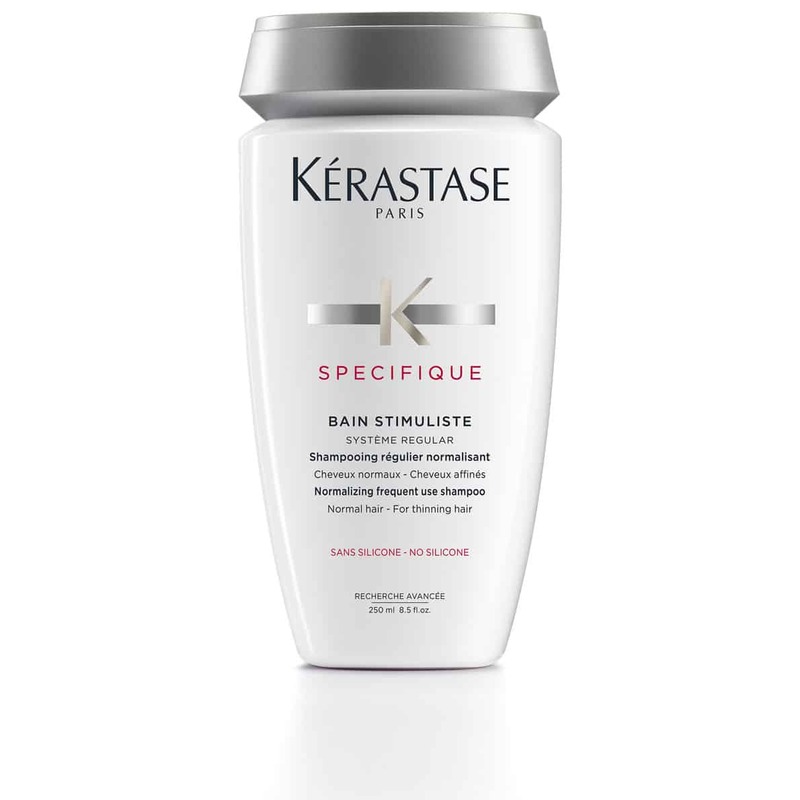 New and improved Bain Stimuliste for normal to thinning hair. 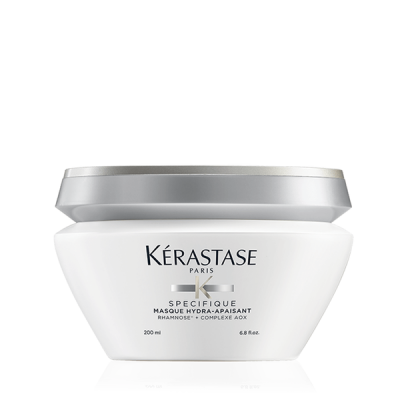 Now reformulated to be silicone free for lightweight finish. 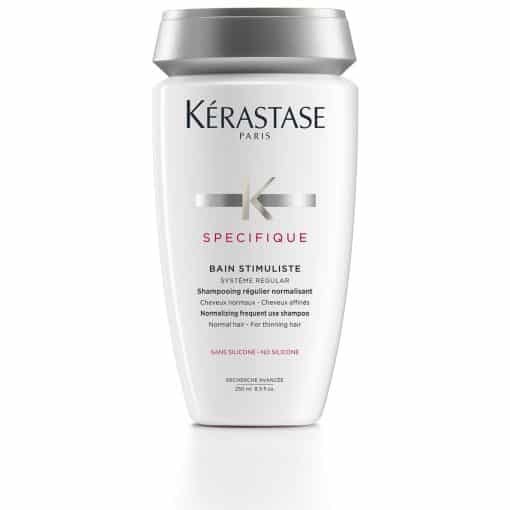 Energizing shampoo that improves the appearance of thinning hair. 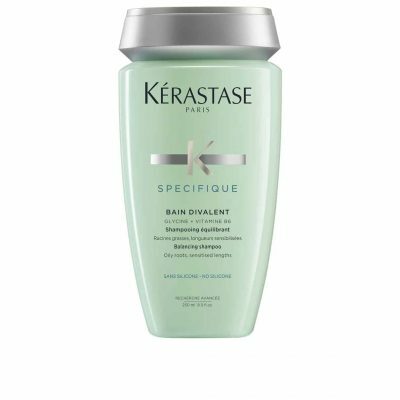 Leaves the hair feeling soft and smooth. 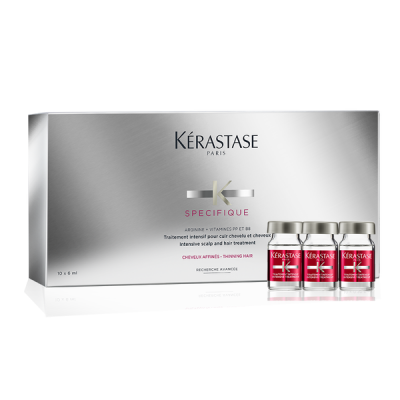 Try with our Intensive Scalp Treatment for optimal results.